Thanks to Roberto Panciatici for the picture! With charismatic character and happy mood, Elia is the chairman of the company and manages all relations with the brides and grooms from all over the world and the professionals he collaborates with. 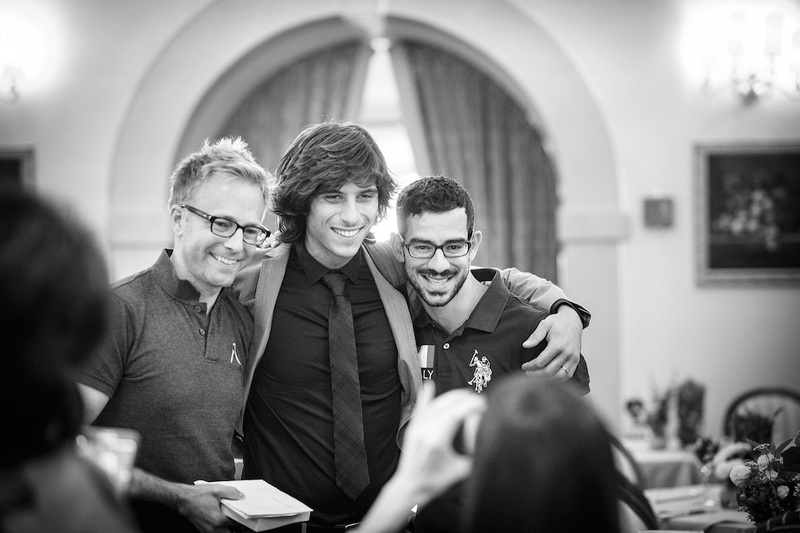 After years of experience in wedding planning, Elia has finally realized his dream, to be the face and proud creator of his own company, Super Tuscan Wedding Planners! Thanks to Andrea Corsi for the picture! Thanks to Amy Turner for the picture! Former hair stylist and make up artist, Arianna has now become the creative mind of the company in a range of different fields. Elia’s wife (see their wedding!… and also their engagement ;-)) and mother of two adorable girls, Rosa & Michelle, and a cute cadeau from their honeymoon Diego. She takes care of the brand image of the company and designs the ceremonies and receptions as well as all the decorations for the wedding day. She leads the company’s strategies, in terms of style, creativity and marketing. If you need an image consultant, she is the right choice. Thanks to Matteo Innocenti for the picture! Talkative and cheerful, Alice is a daydreamer and life lover. She’s in love with Tuscan foods and wines, and she knows even the tiniest hidden corner of Tuscany! 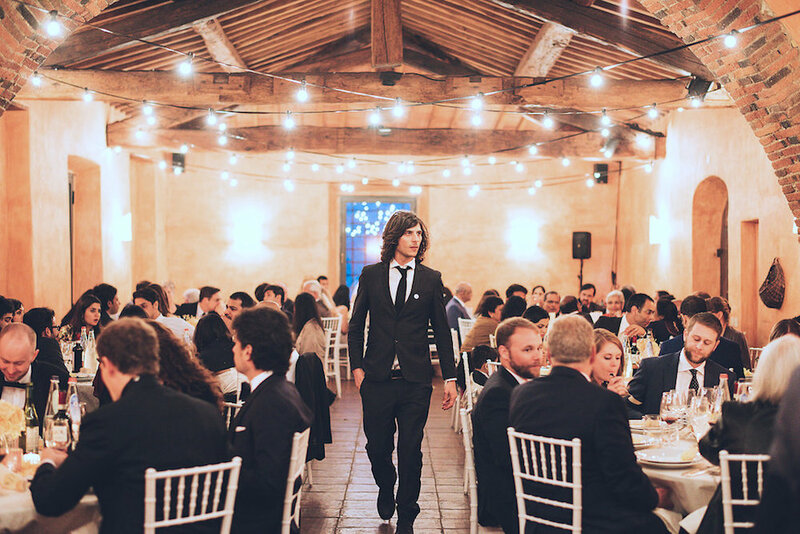 Expert wedding and event planner… with the scent of Tuscany! 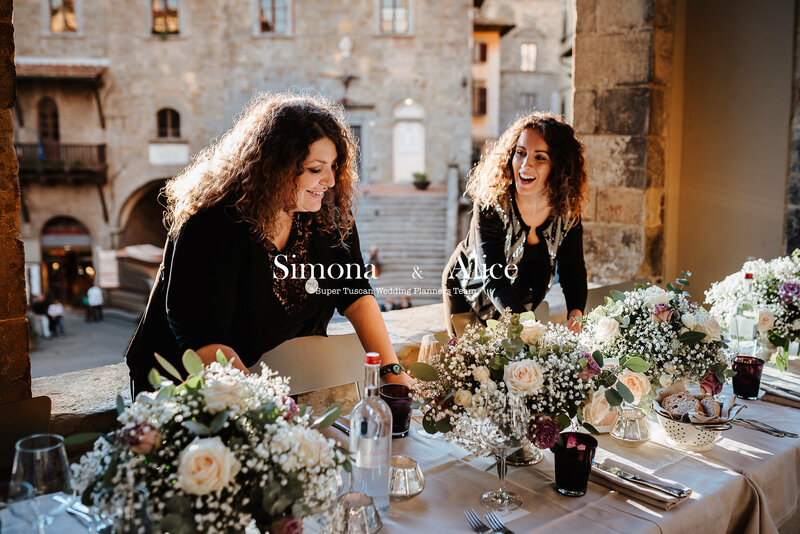 Wedding Planner and problem-solver, Simona is an expert event planner and public relation in Tuscany. 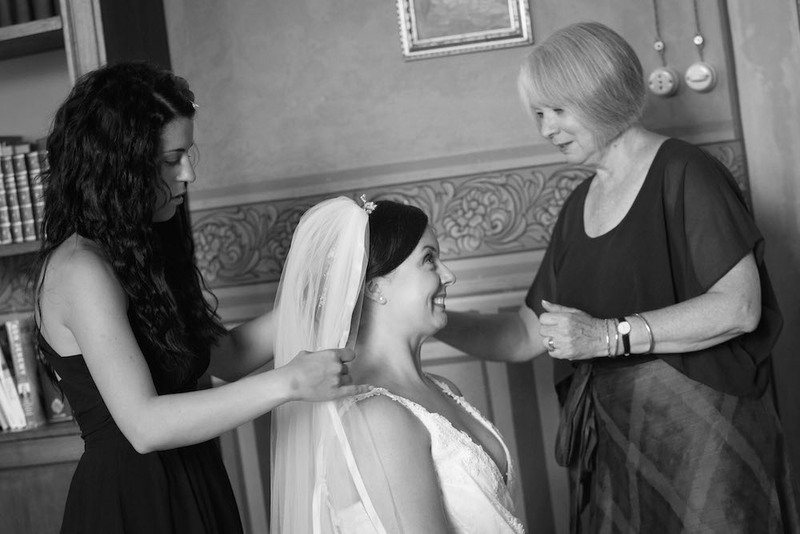 She can guide you to realize a perfect wedding in Italy, without ever losing its sweet and reassuring smile. 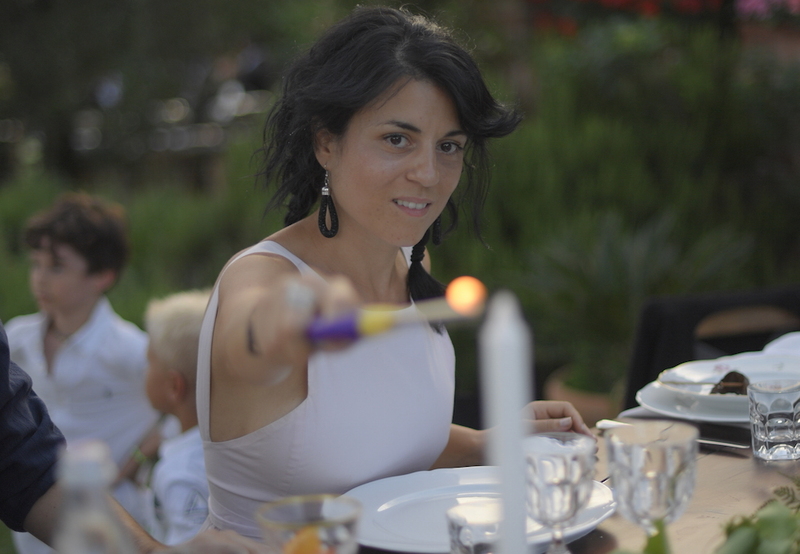 Journalist and lover of the Italian culture and territory, Olga has lived in Umbria since 2009. During these years, her famous blog has celebrated Italian beauties in Russia and the green heart of Italy, as Umbria is called, has been her first aim! She is now a part of the Super Tuscan staff and ready and willing to help all Russian couples to realize their dreamy wedding in Italy! 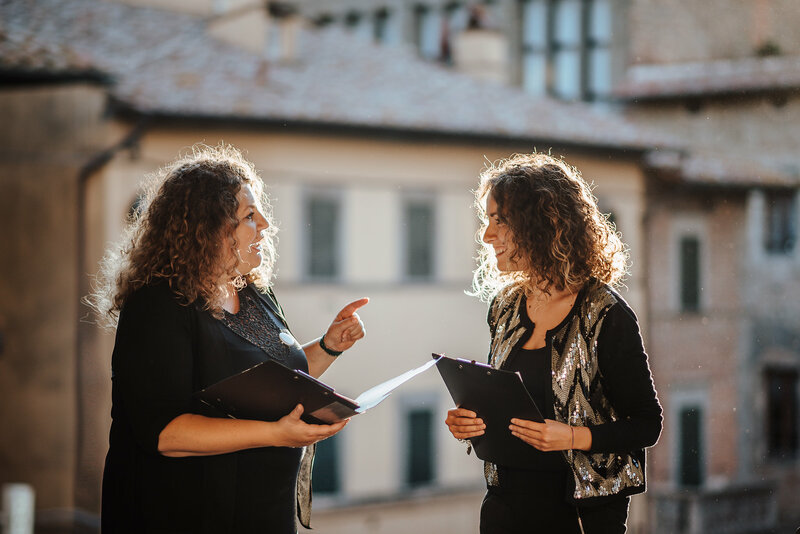 Umbria, Tuscany and other regions are now joined together for Russian couples and all our professional services are at your complete disposal. Imagine your dream wedding in every detail. Share your thoughts and ideas with us and we will turn it into a reality. 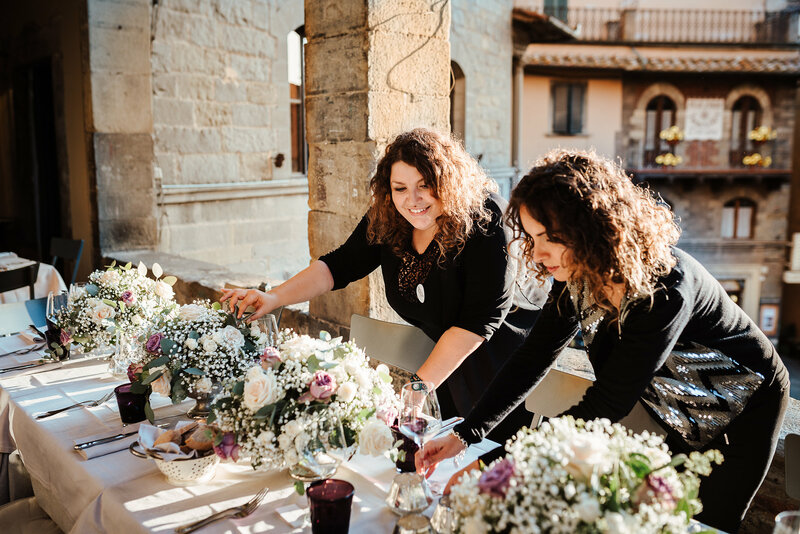 We are a team of wedding planners based in Tuscany, led by founder Elia Moretti who has created an international reputation for the company, that we are all very proud of. We have great knowledge of the area and will be able to help you find the perfect location for your ceremony and reception based entirely upon what you are looking for. We have many ideas and suggestions to help you to imagine a wedding in your special style, perfect in every detail, for you, your family and your friends. We will create a personal design concept for you alone. A horse and carriage? Its yours. An Italian singer or band? Of course! Dancing under the moon? Why not? 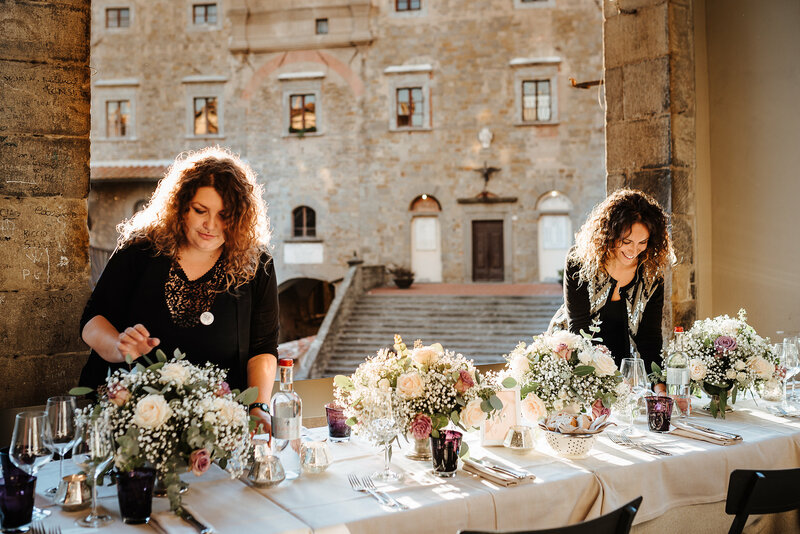 Our goal is to bring to life everything you have ever imagined for your fairytale wedding, a wedding that is nothing short of perfect – under our beautiful Tuscan sun. And you won’t have to worry about a thing – we take care of every last detail, both before and after the big day. We will manage everything from paperwork to catering services, table settings and anything else you may require. We will also take care of your guests and arrange for accommodation, meals and day trips. This isn’t just our job…it’s our passion! and we aim to make sure that every couple feels like they had the best wedding they could have possibly asked for. Discover Tuscany and let your Italian Wedding Planners inspire you! Super Tuscan Wedding Planners!